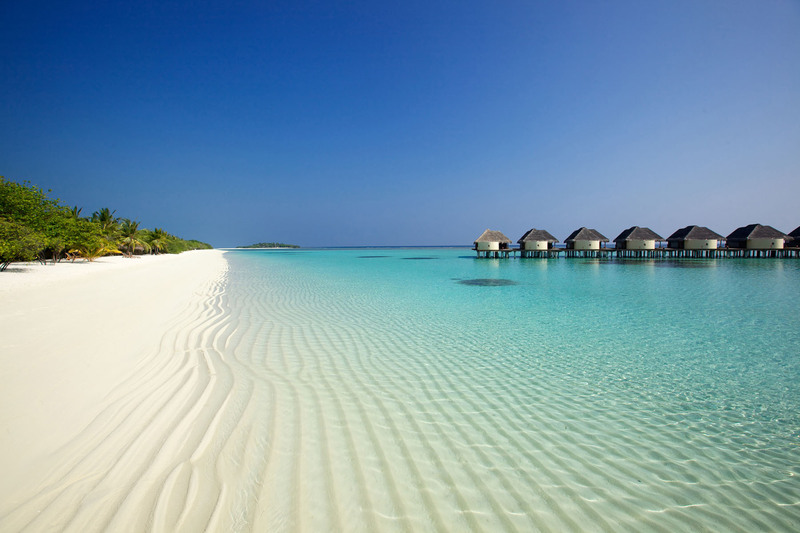 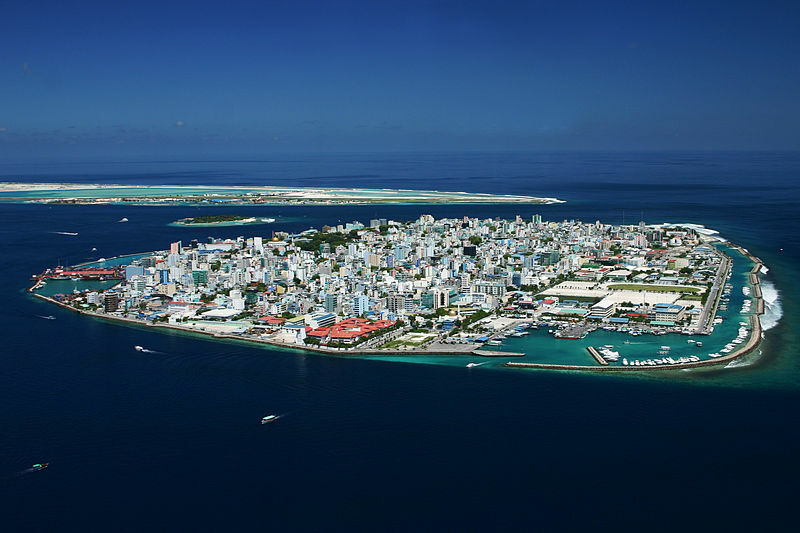 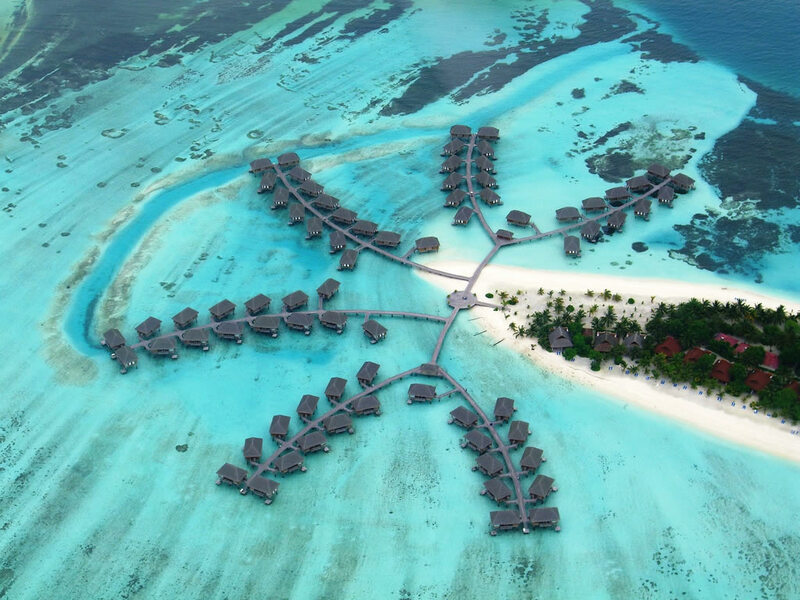 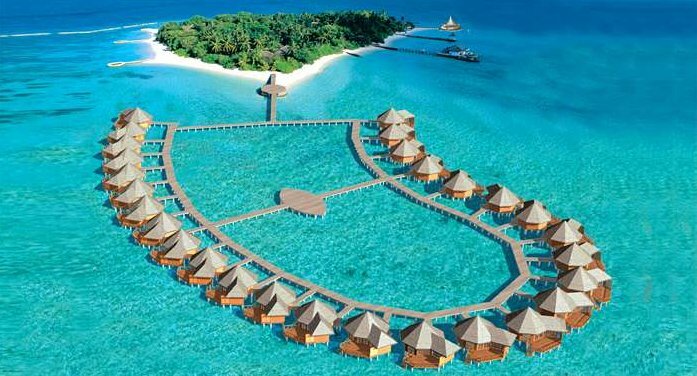 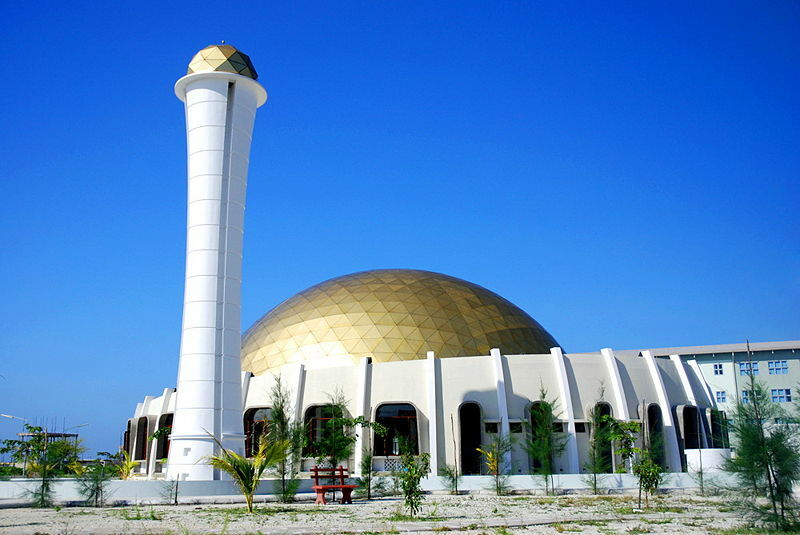 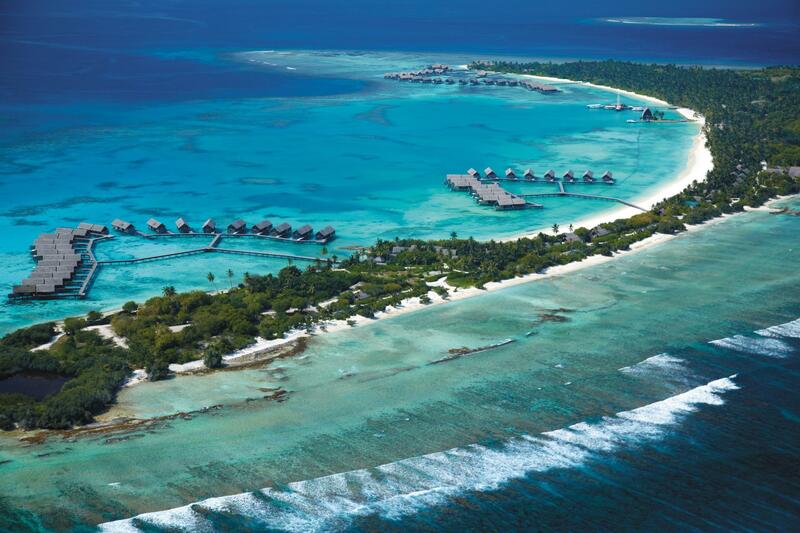 Maldives has a population of 328,536 people, Maldives's capital city is Male and largest city Male. 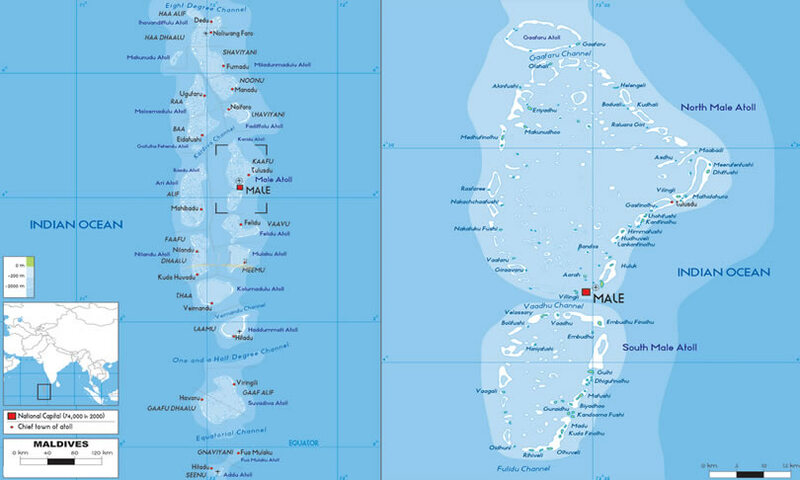 Maldives personel income per capita $8,731 (89th), jobless rate 7.00% and its currency Maldivian rufiyaa (MVR) . 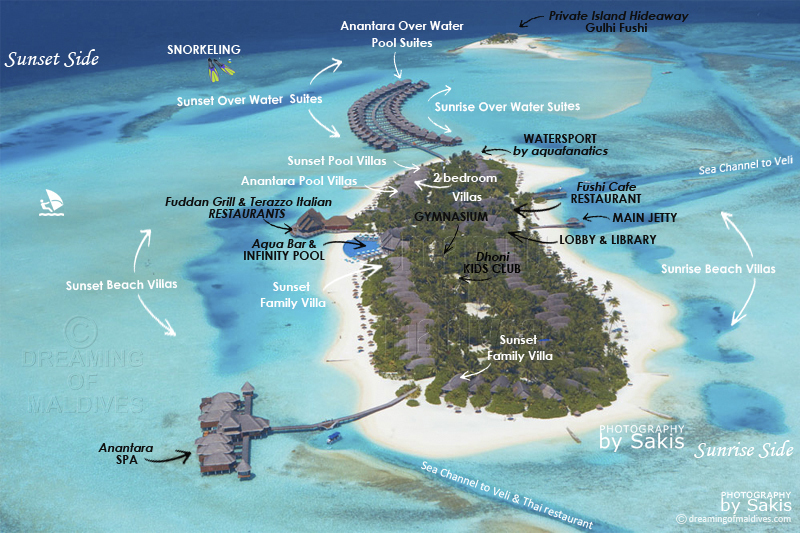 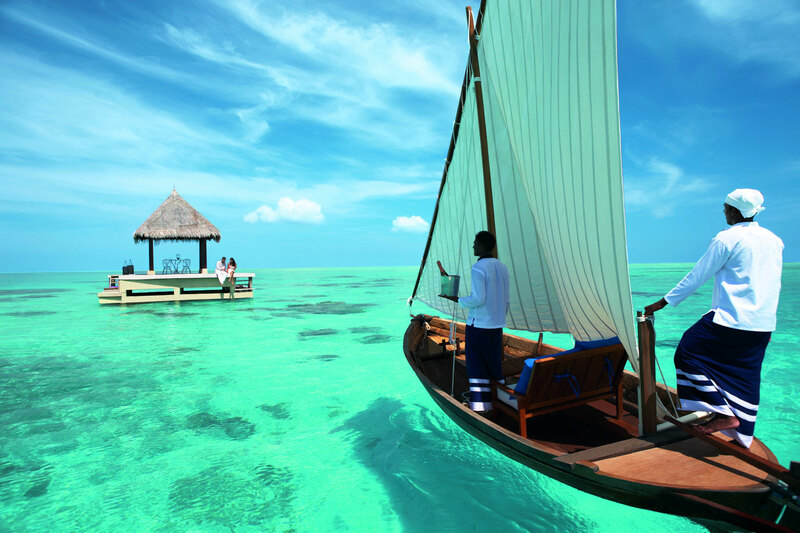 Maldives official languages and mostly spoken dialects are Maldivian (Divehi), ethnics groups : . 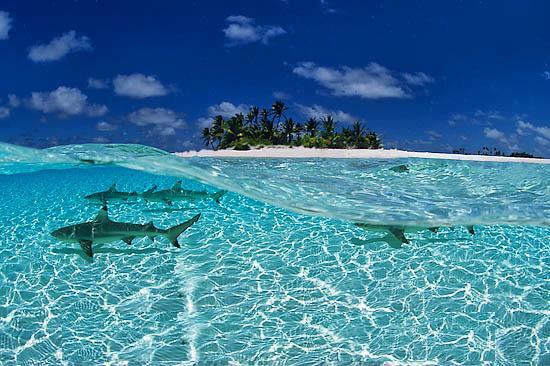 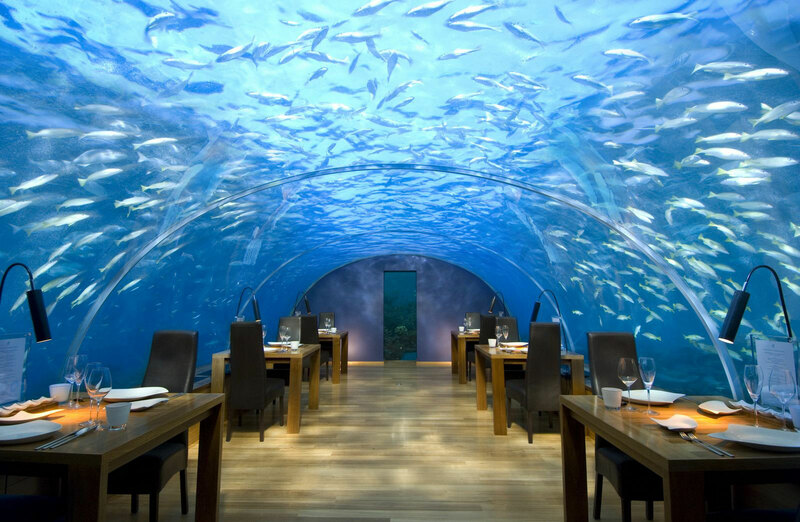 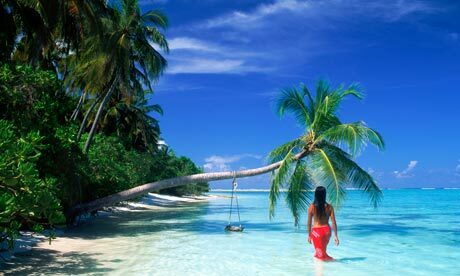 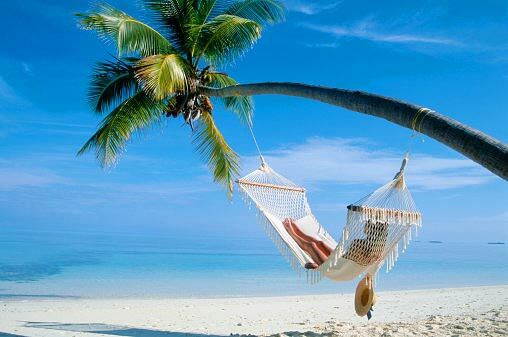 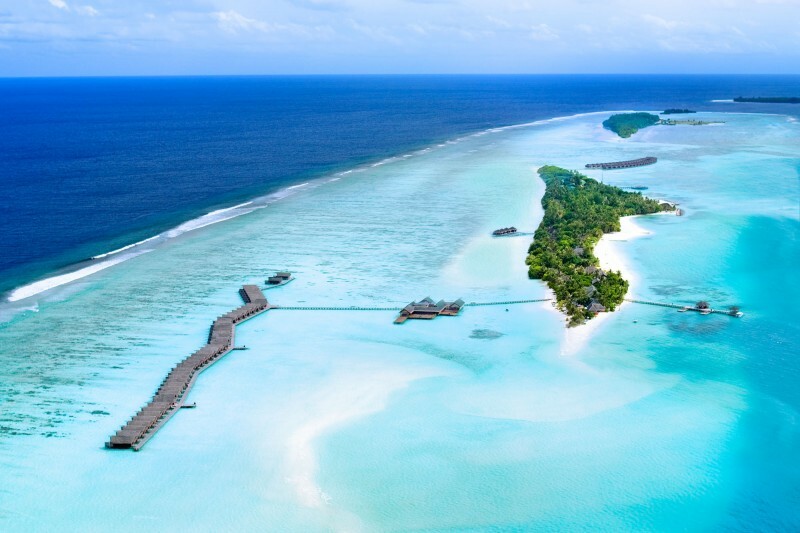 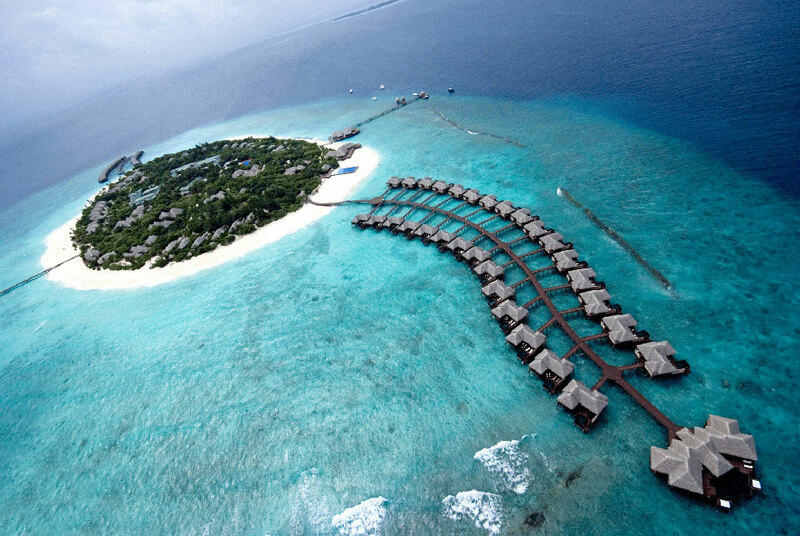 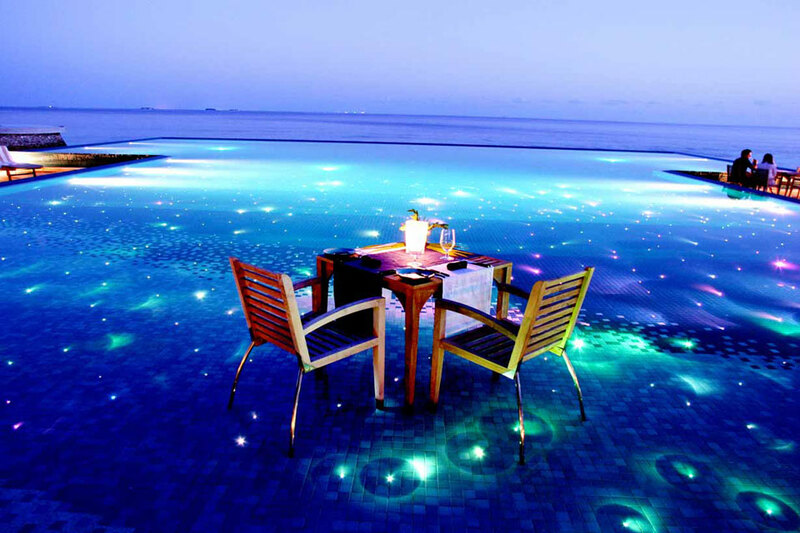 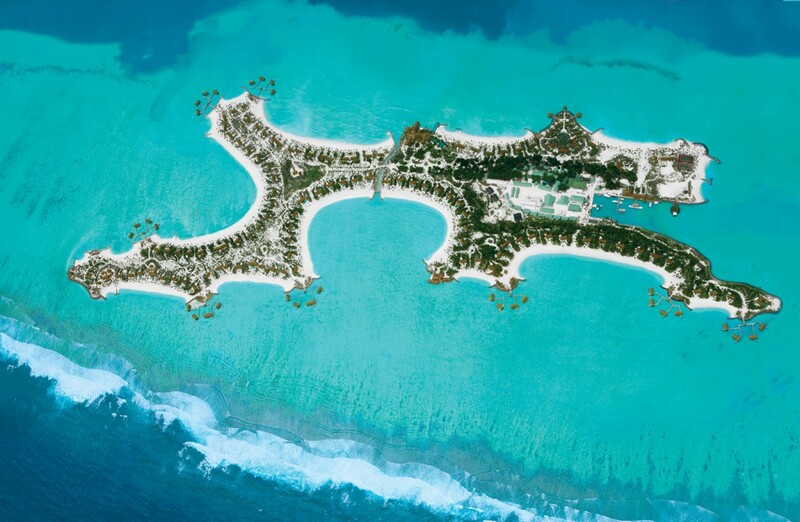 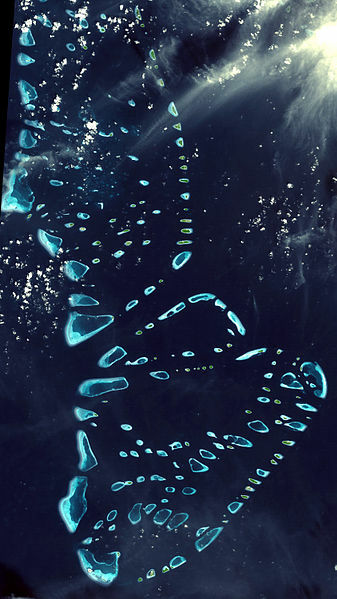 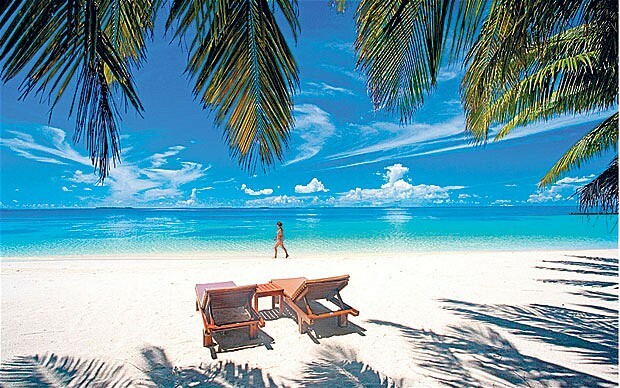 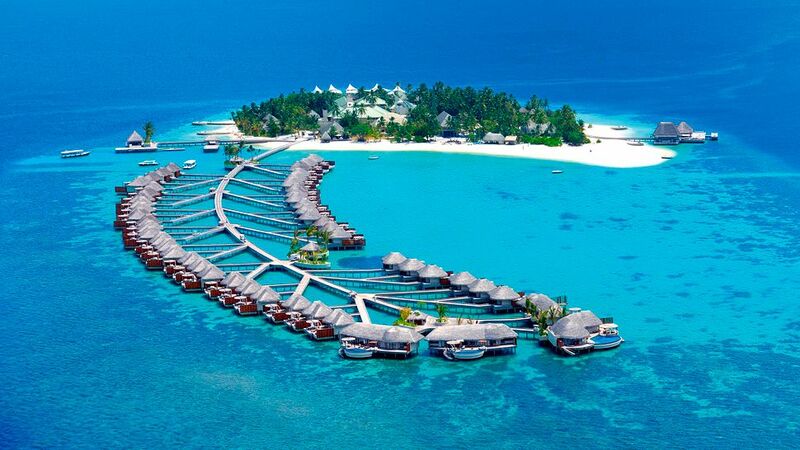 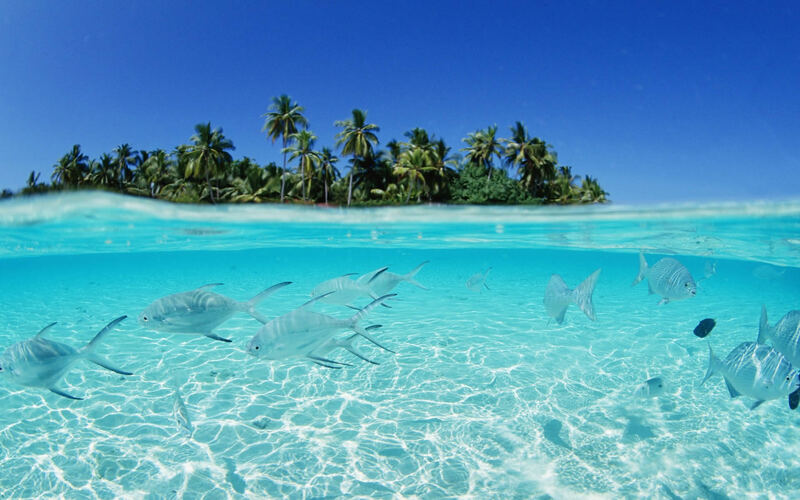 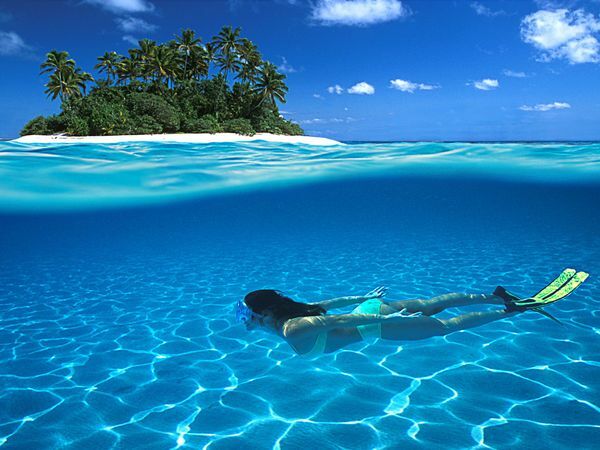 Maldives has 298 km2 (206th) 115 sq mi , its GDP (Gross Domestic Product) is $2.841 billion (162nd). 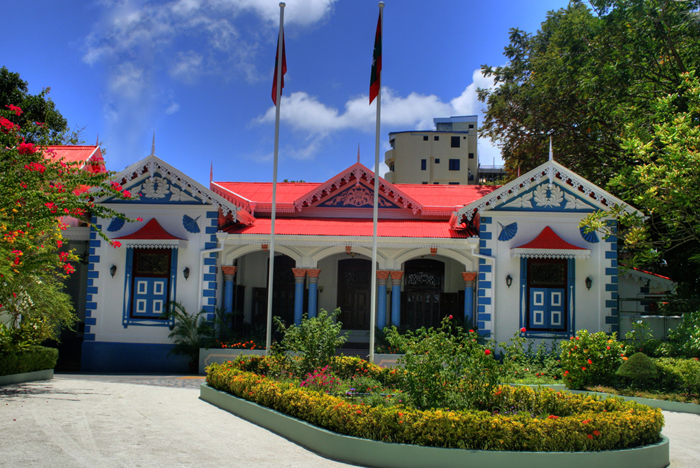 Maldives president Mohammed Waheed Hassan Manik and prime minister Mohammed Waheed Deen. 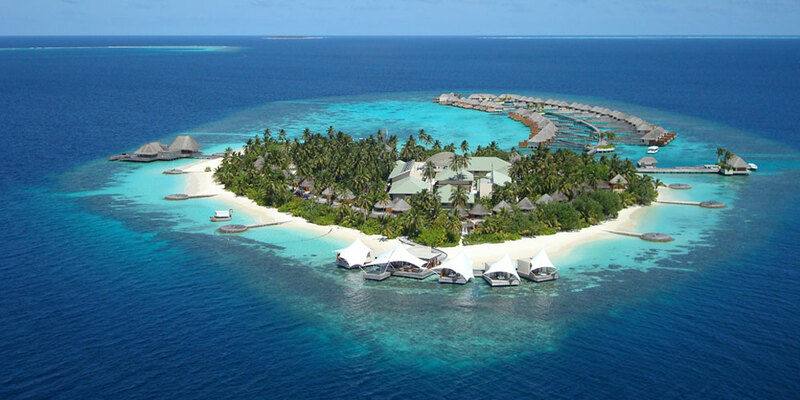 Languages : Maldivian (Divehi), Ethnicity : .